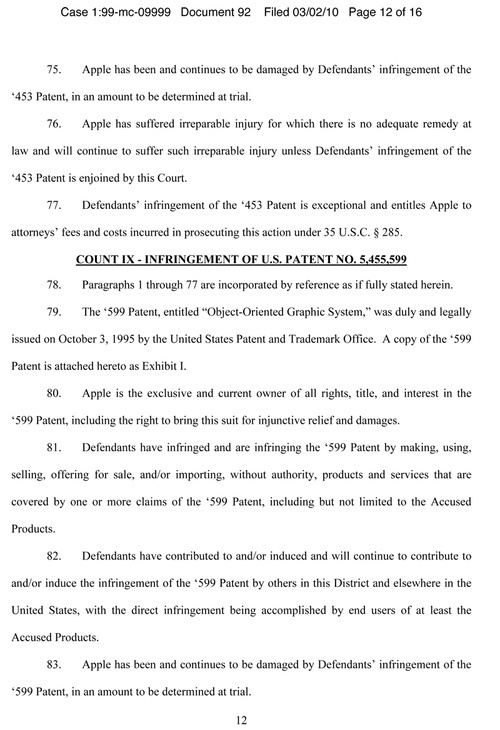 Apple said on Tuesday that it is suing Taiwan-based smartphone manufacturer HTC for infringing on 20 Apple iPhone patents. 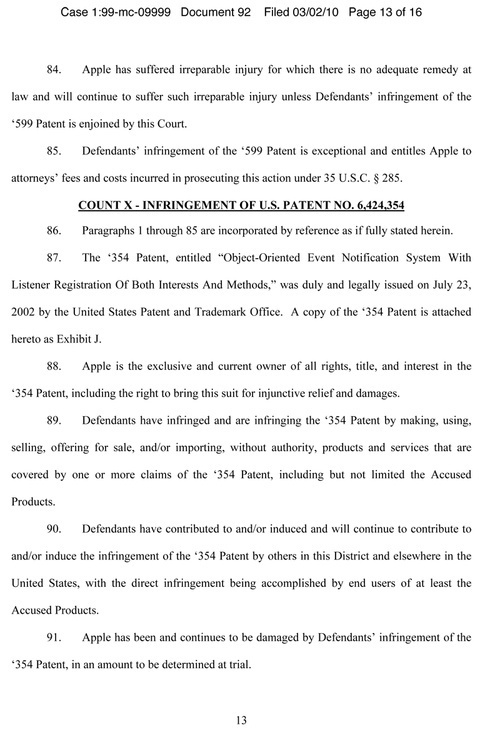 The patents relate to the iPhone’s user interface, underlying architecture and hardware. 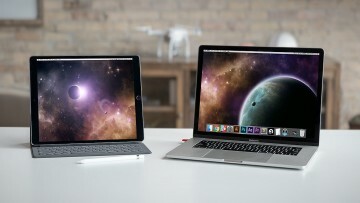 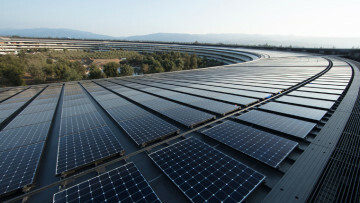 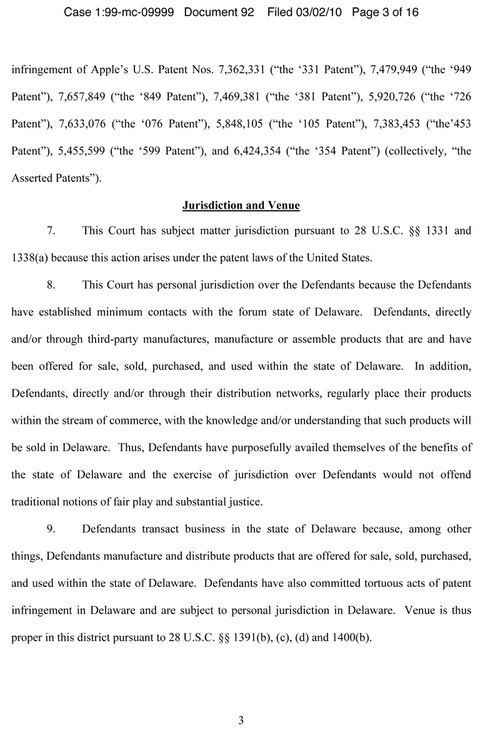 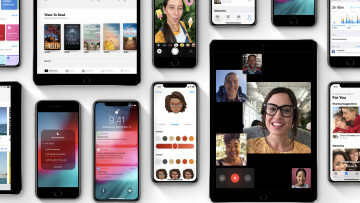 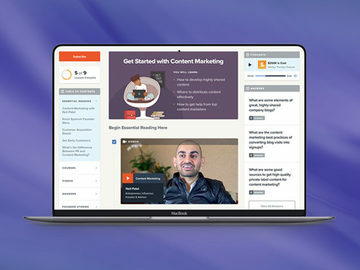 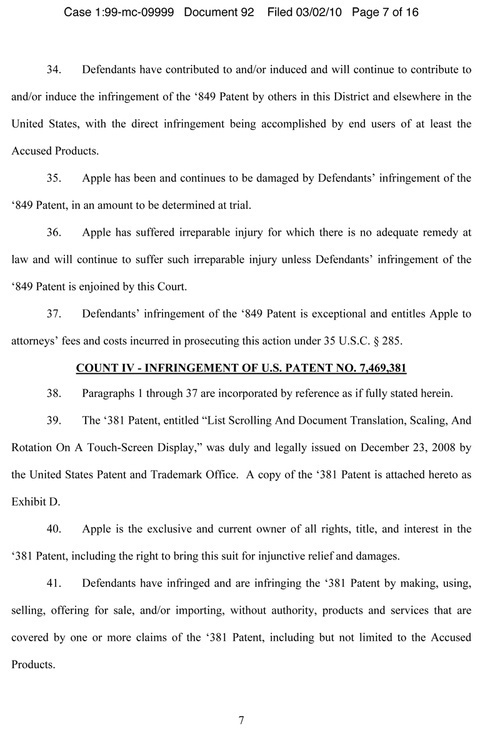 Apple has filed the lawsuit with the U.S. International Trade Commission (ITC) and in U.S. District Court in Delaware. 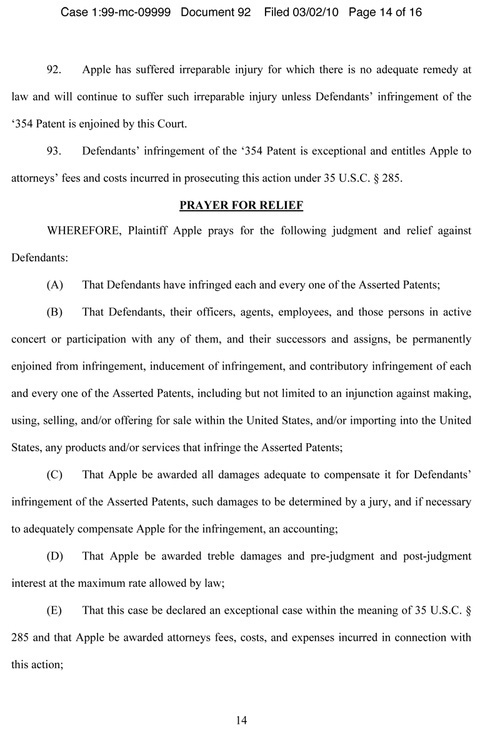 At least one of the patents relates to "Unlocking A Device By Performing Gestures On An Unlock Image". 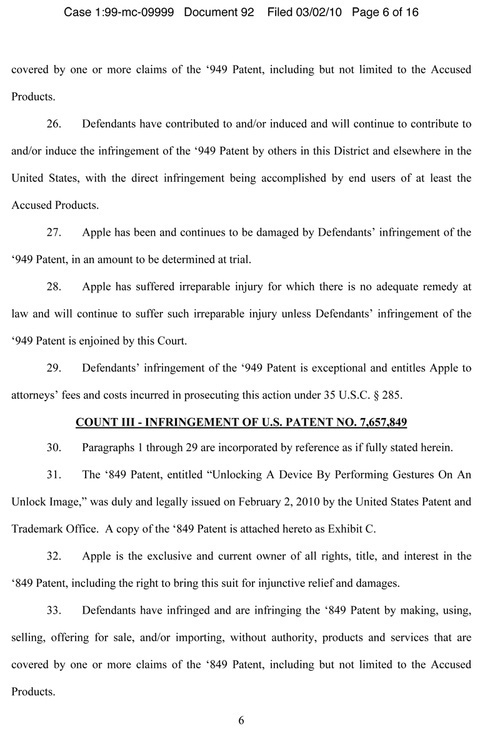 According to the court papers Apple is seeking a permanent injunction that would stop HTC from selling devices in the United States of America. 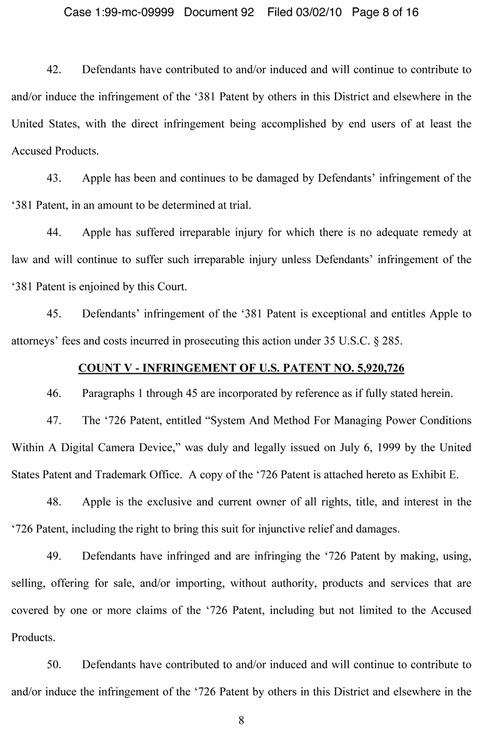 This isn't the first time the iPhone has been caught up in legal fights. 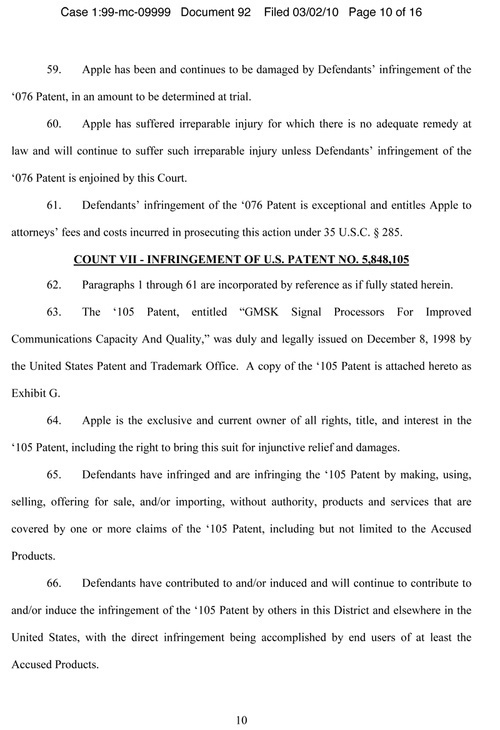 Nokia filed a complaint with the International Trade Commission (ITC) in December 2009 saying almost all of the company's products violate its patents not just the Apple iPhone. 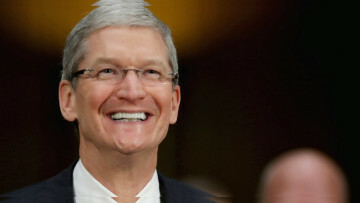 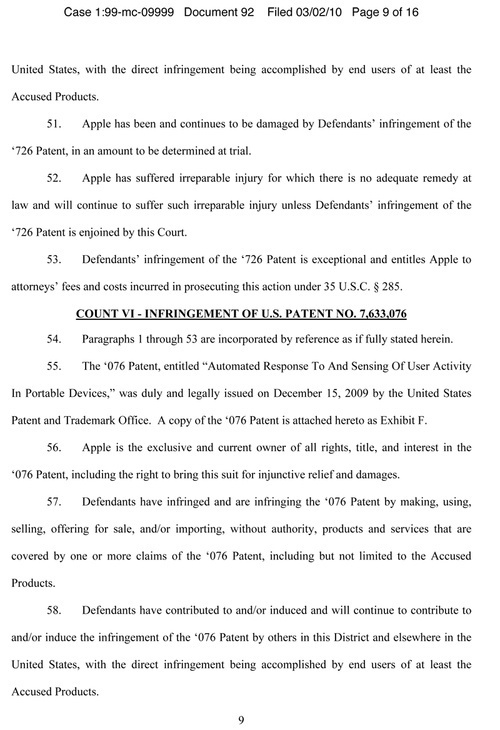 Nokia believes Apple's iPhone, iPods and computers all violate its intellectual property rights. 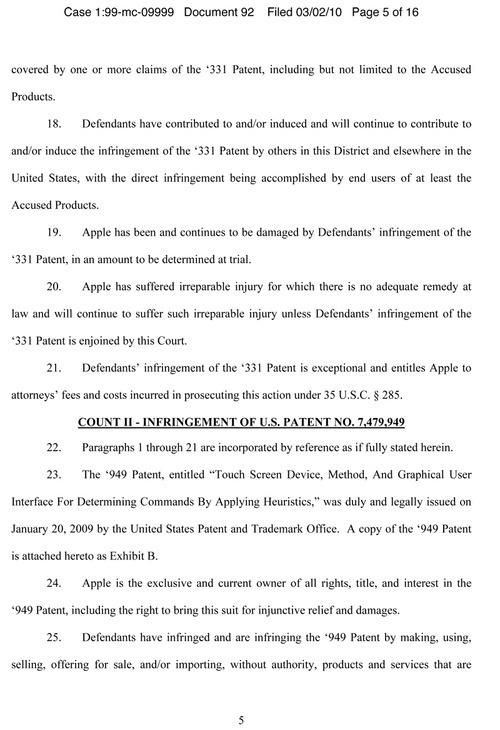 Apple counter sued to fight the allegations and the case is still ongoing. 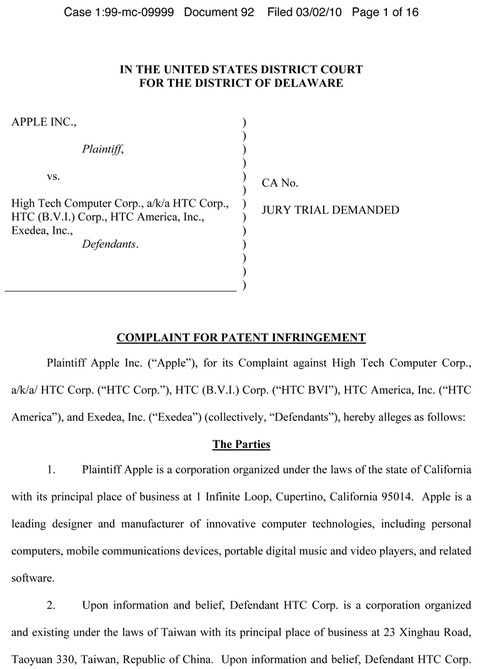 HTC manufactures a large number of devices based on the Windows Mobile and Android operating systems. 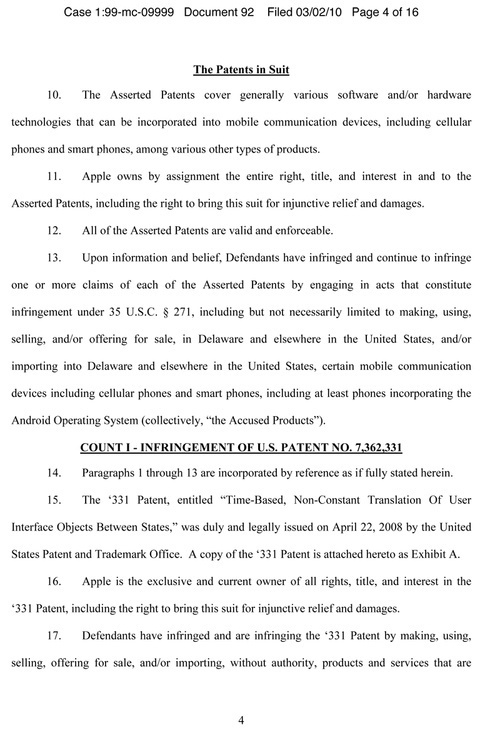 Google's Nexus One Android phone is also manufactured by HTC. 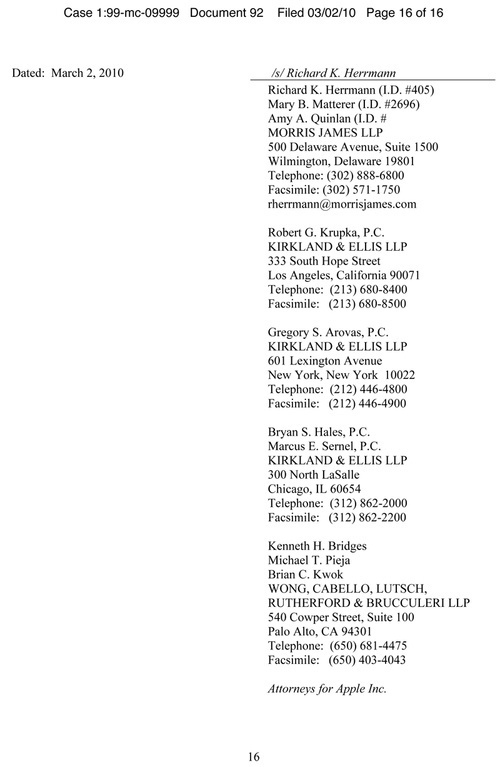 Update: Gizmodo has posted the full court paper filings, included below.